Uttarakhand Abkari Sipahi written exam was held on 10th march 2013 at all center. 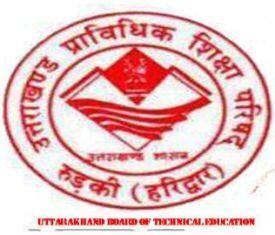 And now the answer key of this exam is released by Uttarakhand Board of technical education Roorkey. You can find the Answer key on Given Below link. Click here to this link for downloads the PDF file of Answer Key. Or you can also check the website of UBTER. For Details and results of this exam you can also follow us by email, we will send you all the updates. Let me to know what is the cut off marks of obc candidates and when the final result will be declared.